You know it's all about setting the mood. Djerock Productions is dedicated to helping create intentional events. One of the best ways to curate an experience is through atmosphere and visual effects. Take a look below to learn more about what we have to offer! The ADJ VF1300 is a 1300W mobile Fog Machine that is great for any event! It adds mystery and intrigue to your dance floor, or a spooky effect for your next halloween party. No matter where you are hosting your event this fog machine will help make any party unforgettable! This high powered bubble machine is easy to use and perfect for your next event! Nothing brings a little light hearted fun to a party or dance like bubbles. 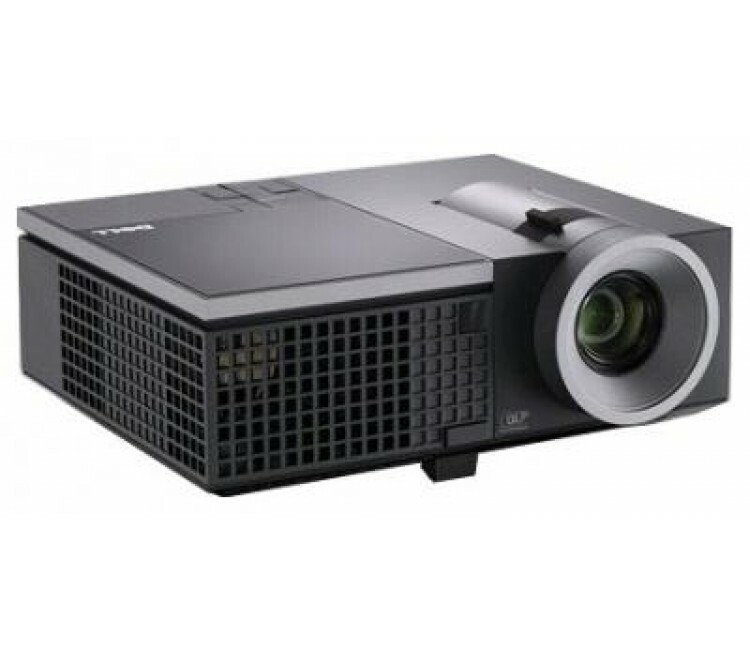 This projector is just what you need for your next event! Project photos, videos, or words onto any surface! Whatever you want to share with your guests we want everyone to be able to enjoy it with you, so make sure if you dont have a Blank Wall to project onto that you also look at our Portable Folding Screen below! This easy to set-up portable projection screen is perfect for any event! Whether you are projecting a slideshow, a movie, lyrics for karaoke, or music videos, this screen is the perfect companion to our video projector to make sure that everyone can enjoy the content you have to share. Interested in renting special effects for your event?